The Forgestar CF10 is sold and priced per complete set of 4. ModBargains is proud to offer you the newest design from Forgestar, the CF10 for Cadillac vehicles. The new Forgestar CF10 Wheels Cadillac uses the same flow form casting process that Forgestar Wheels has become known for. Flow forming is the same processed used by BBS, and Enkei, brands that typically cost twice as much! 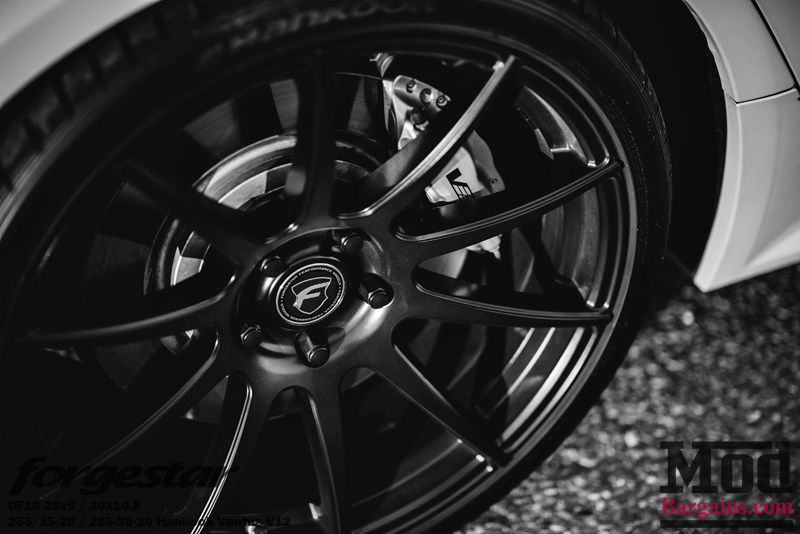 The Forgestar CF10 Wheels Cadillac are a completely custom set of wheels that allow you to choose the finish, size, and type of fitment you want! 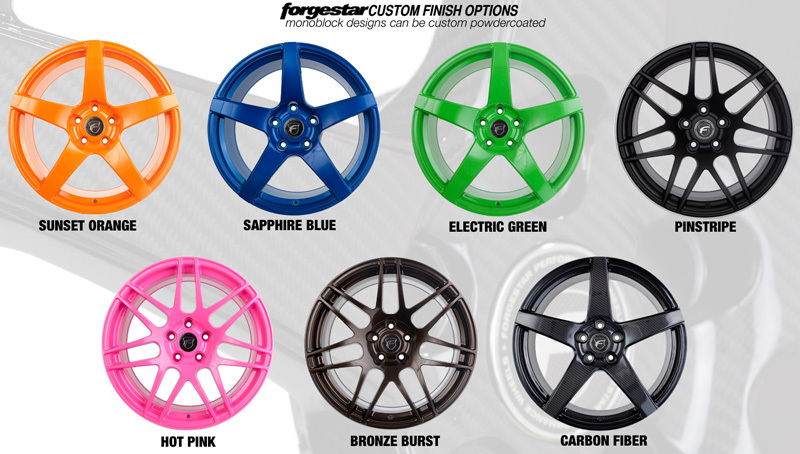 The Forgestar CF10 has the durability of a fully forged wheel, without the large price. 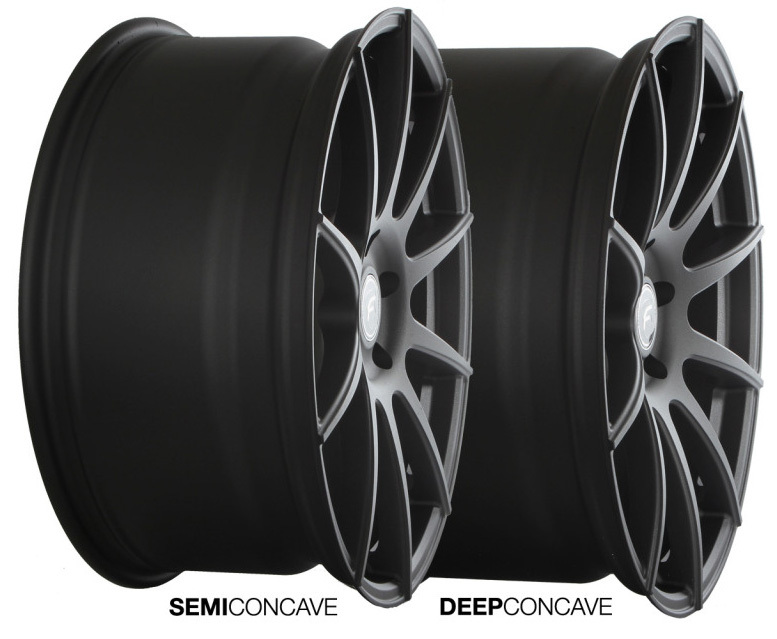 These wheels are perfect for anyone looking to improve not only the looks and stance of their Chevy, but also performance, corning, and acceleration. *Please note the Forgestar CF10 will require cone seat lug nuts so that the wheels sit properly on the hub. We can provide these for you (see attributes). All Forgestar CF10 Wheels Cadillacfinishes are powdercoated. If you would like custom pinstripe please call in to place your order, (714) 582-3330. 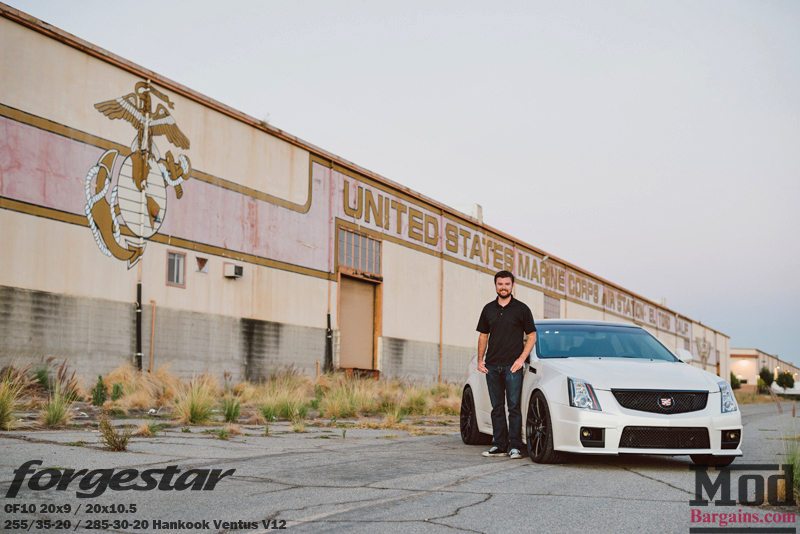 ModBargains CEO Mike Brown runs a set of Forgestar CF10 Wheels on his personal Cadillac CTS-V.
Mike says, "The Forgestar CF10 wheels are the perfect combination of style, performance, and price. A lightweight wheel at an affordable price point that is very appealing to the eyes is hard to come by. The Forgestar CF10's meet all of the requirements for me as an enthusiast, and that's why I chose them for my own personal car!" Weight - Forgestar wheels are also much lighter than cast wheels. The 20x10 CF10 wheel weighs 24.6Lbs, where a cast wheel of this same size would weigh anywhere from 32 to 37 Lbs. This saving of roughly 7-13 pounds per wheel makes a BIG difference in regards to handling and drivability. Reducing unsprung weight (weight that is not supported by the car's suspension, i.e wheels, tires, brake rotors, and brake calipers) is one of the easiest ways to improve your car's handling, braking, and acceleration. As a general estimate 1 pound of unsprung weight is equal to 10 pounds of static weight. (weight that is supported by the vehicle's suspension). Strength - Flow-formed wheels are similar in strength to that of a fully forged wheel, without the cost. 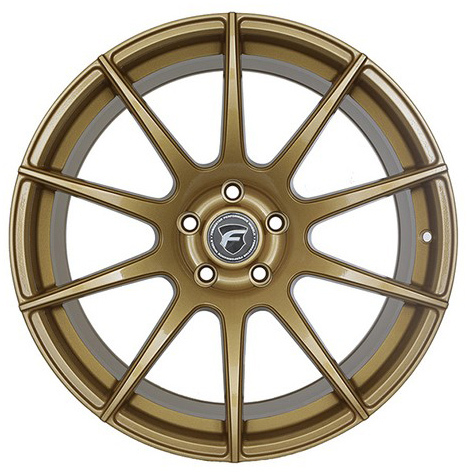 The process used to make the Forgestar wheels is the same process BBS and Enkei Wheels use.